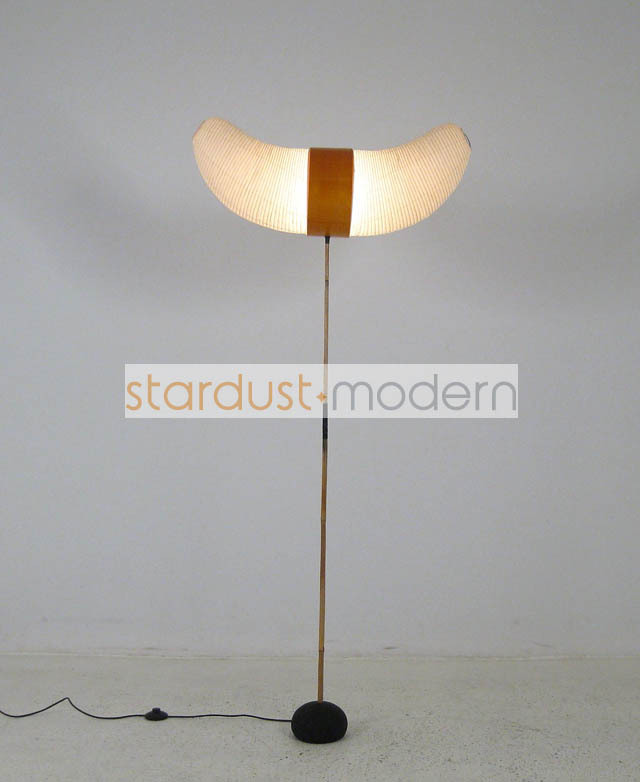 Isamu Noguchi's artistic Akari BB3-33S Modern Japanese Floor Light displays Noguchi's Sculpture-like qualities and a classic Japanese Rice-Paper Shade Lamp Diffuser perched atop a bamboo stem and a heavy black cast-iron Weighted Base. 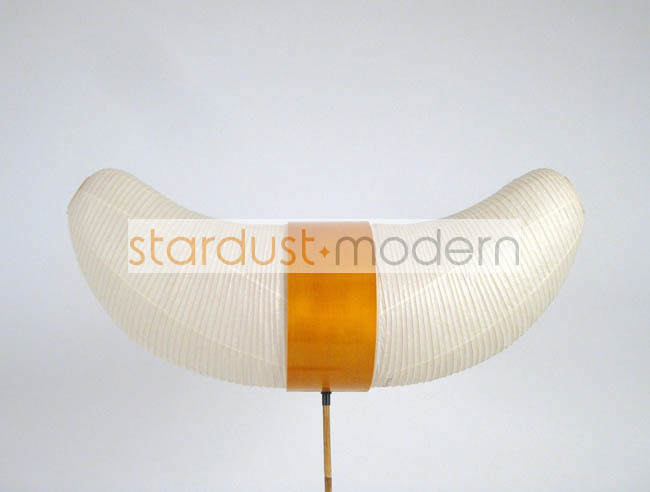 The BB3-33S contemporary handmade Shoji Washi (Rice Paper) Lamp Shade provides a striking focal point in any room while emitting a gently soft diffused light. 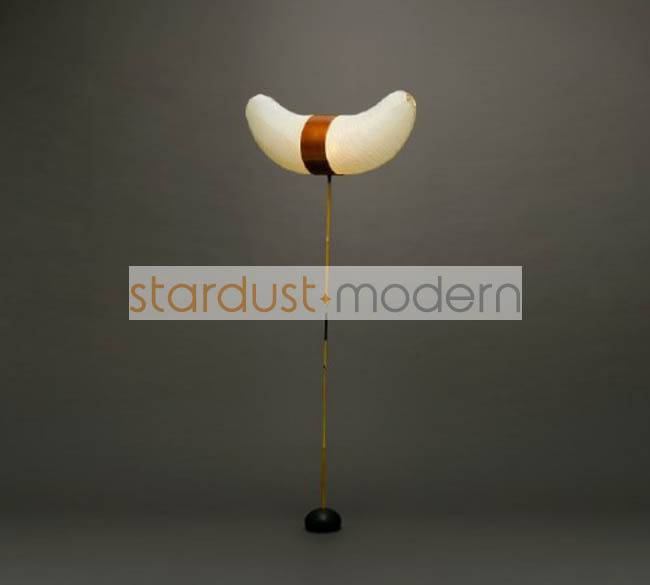 Created by artist and sculptor Isamu Noguchi; these soft and gently light sculptures emit an ambient glow that is easy on the eyes and fits well in any room design. 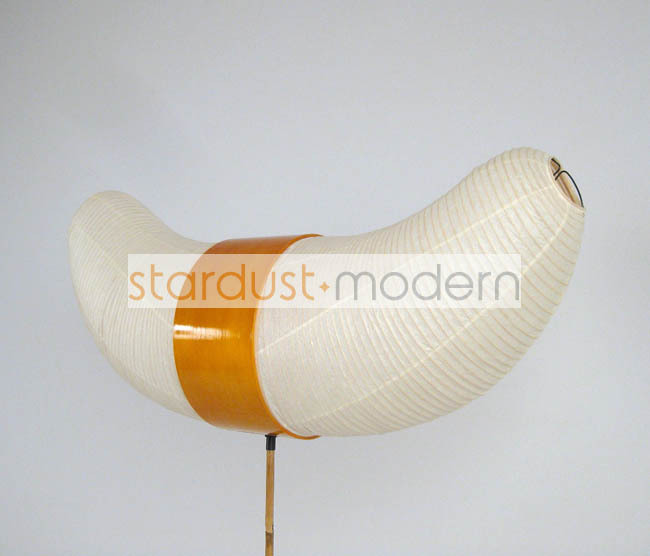 This Paper Japanese Lantern Floor Lamp is crafted entirely by hand in Japan. 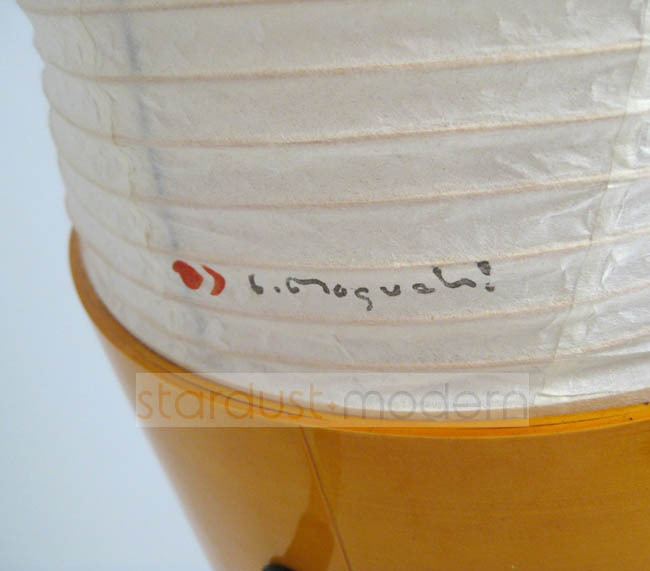 Each lamp is fashioned from handmade washi paper in Japan. 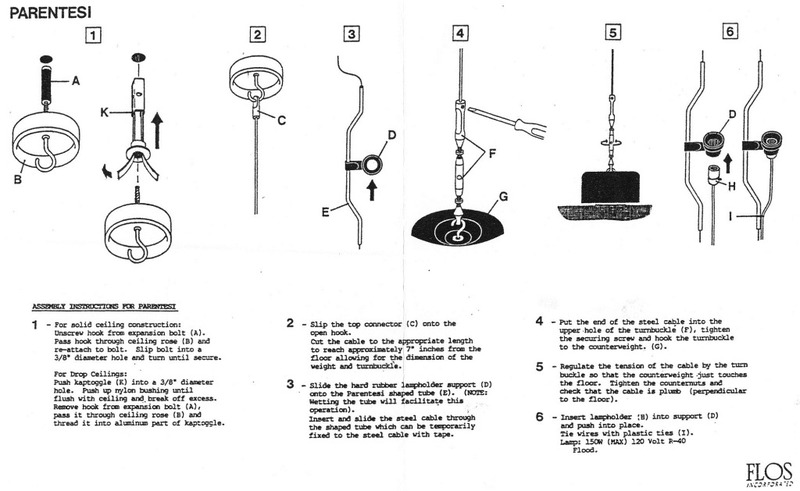 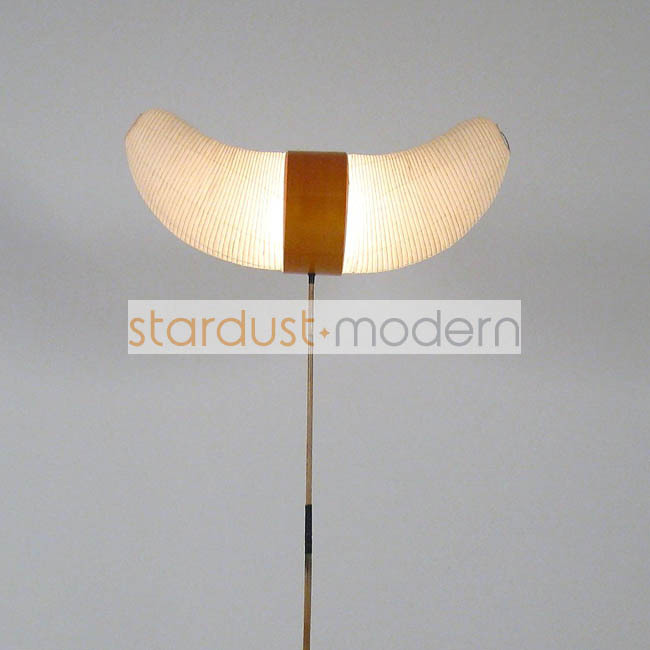 The Model BB3-33S Akari Noguchi Floor Lamp accommodates up to a 75 watt bulb (incandescent light bulb included). 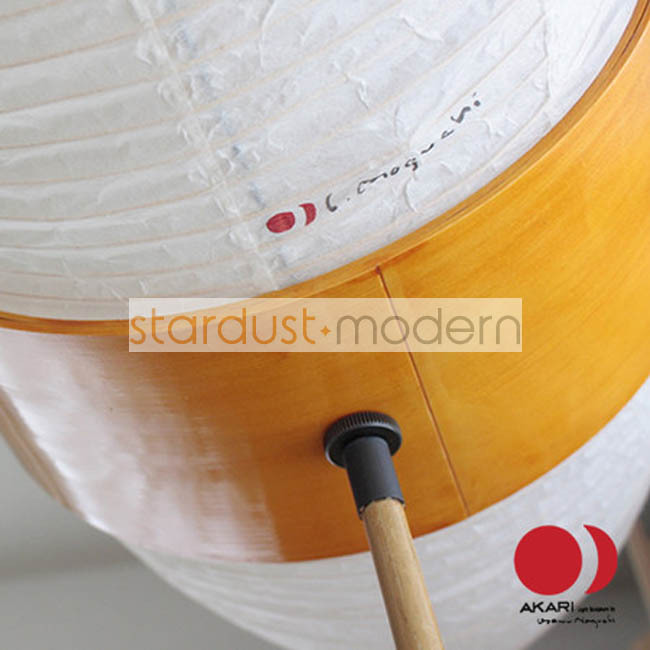 'The light of Akari is like the light of the sun filtered through the paper of shoji. 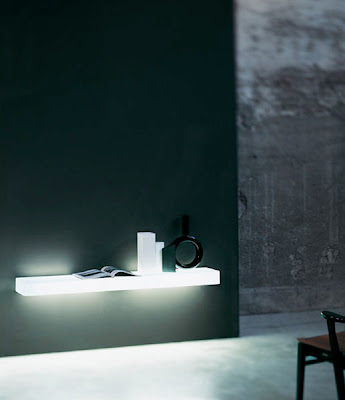 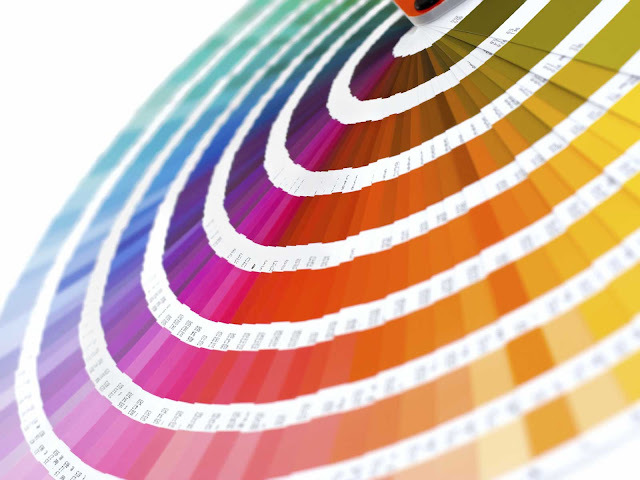 The harshness of electricity is thus transformed through the magic of paper back to the light of our origin – the sun – so that its warmth may continue to fill our rooms at night. 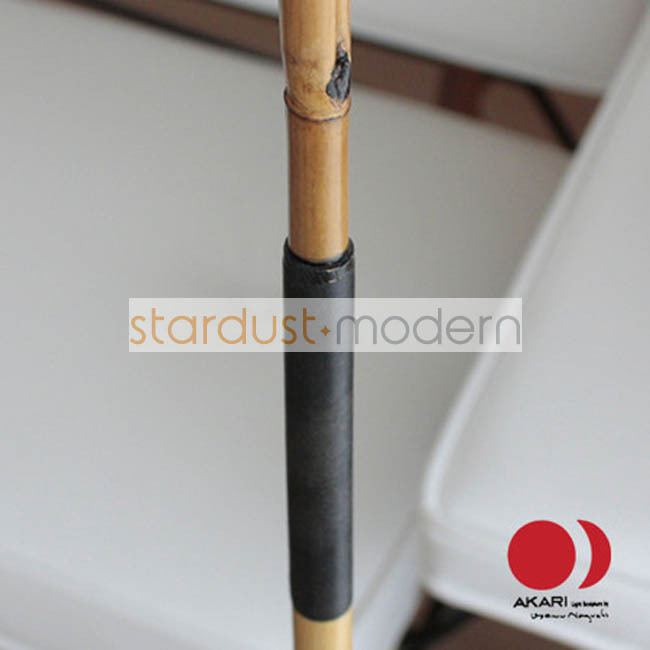 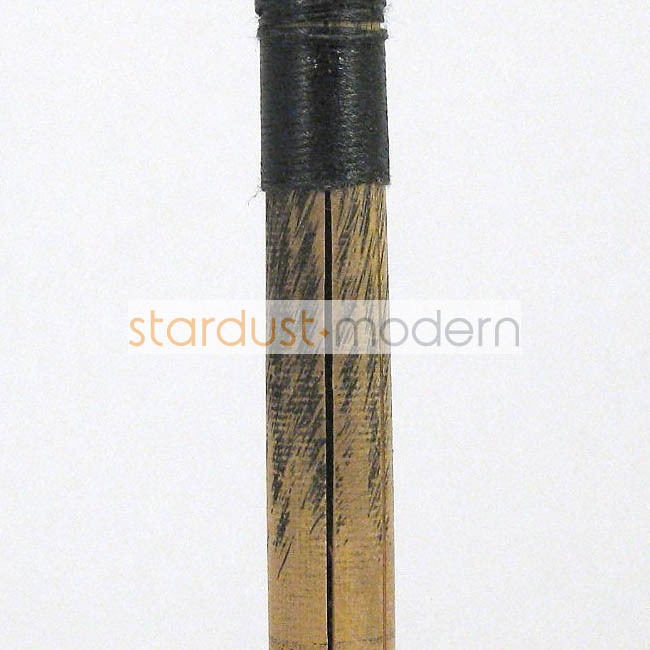 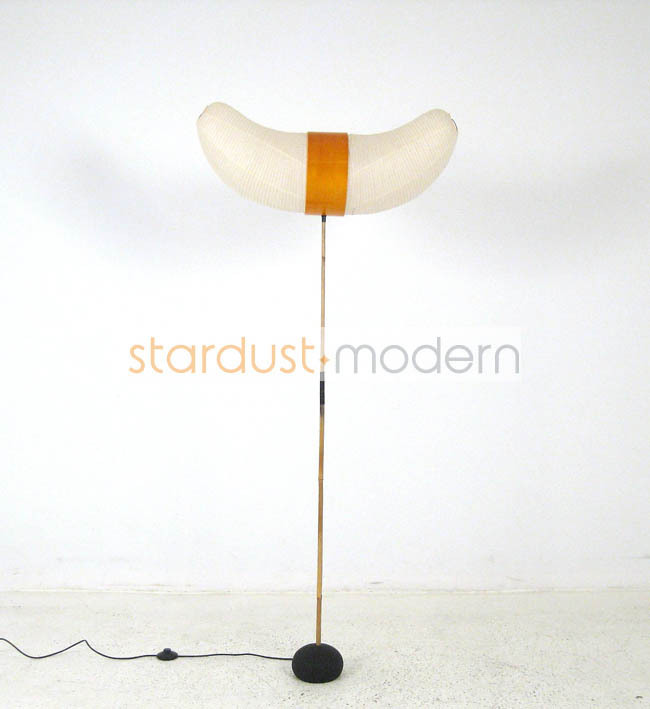 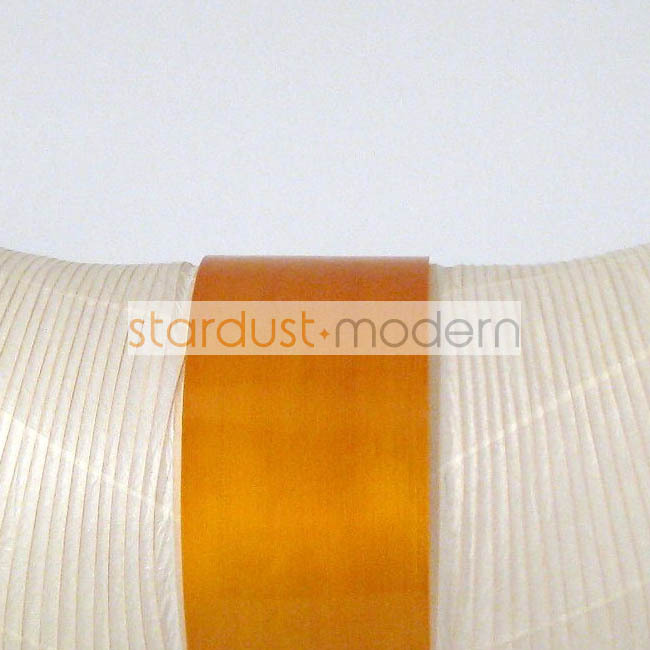 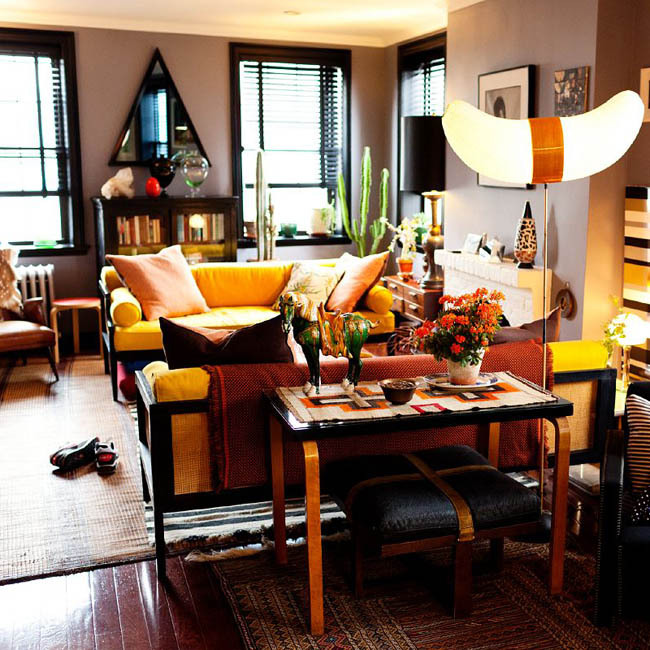 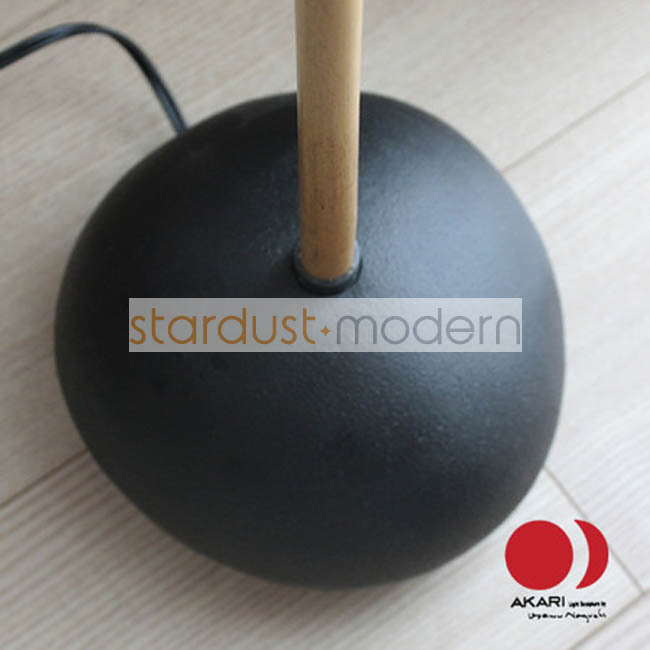 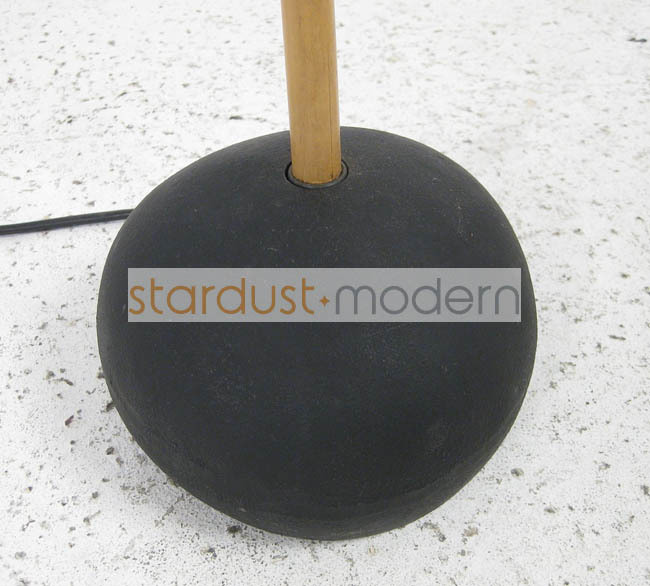 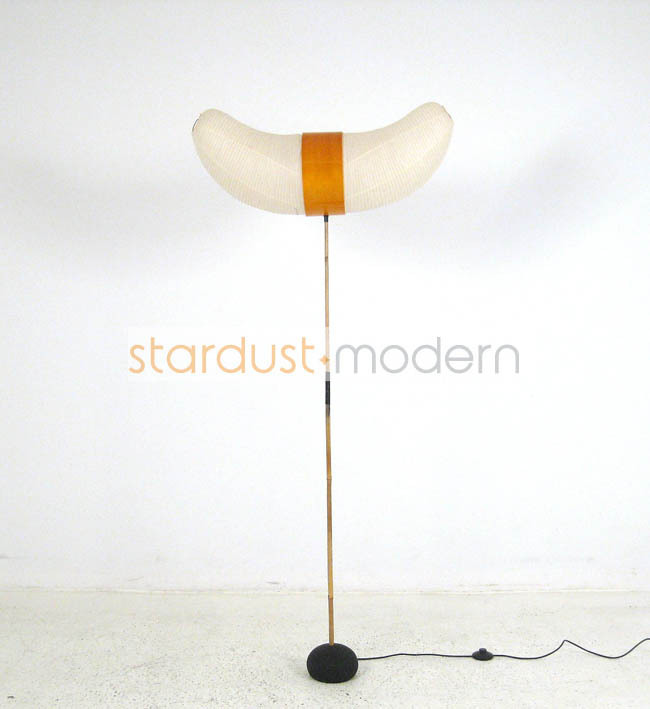 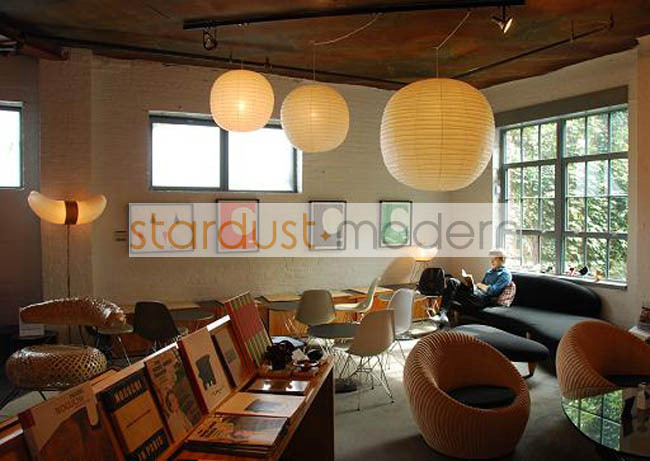 '- Isamu Noguchi Light Bulb included with every Stardust purchase.